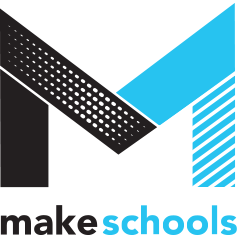 MakeSchools is a shared knowledge base and higher ed. community which will catalog the value and impact of maker culture in universities around the nation. This online community database will engage leading universities, art and design schools, and community colleges around the nation who are committed to promoting STEM & STEAM education and empowering a new generation of Makers -- within their institutions and out to their communities.